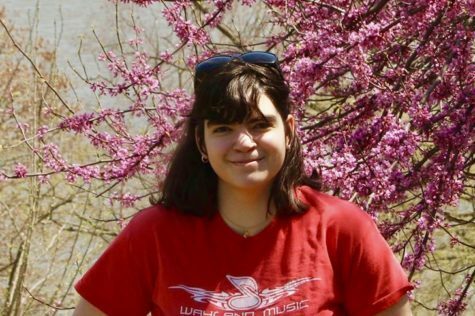 Emma Marton, class of 2019, is a guest blog writer for WSPN. This is her second year guest writing. In the past she wrote a blog called Emma Goes Clubbing about the clubs in WHS, and this year she writes a blog called Today is the Day about her experiences throughout high school. Outside of school she loves writing, photography and rock climbing.